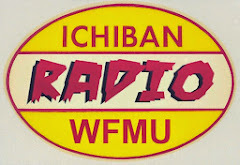 LISTEN NOW! 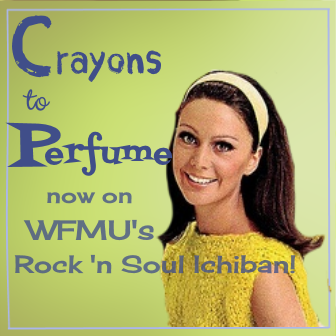 Crayons To Perfume is ON THE AIR! 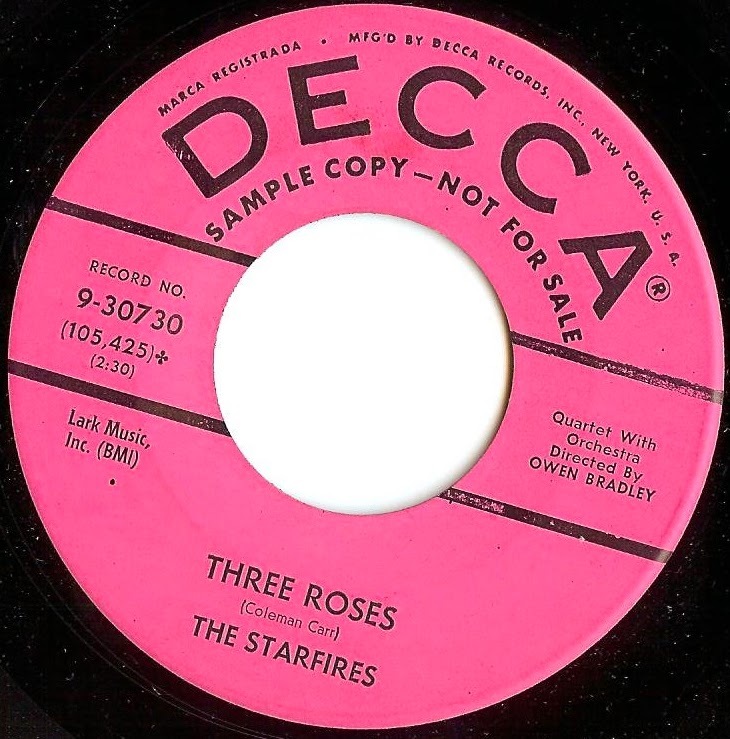 Well, that wraps up the vocal group 45 of the week series. 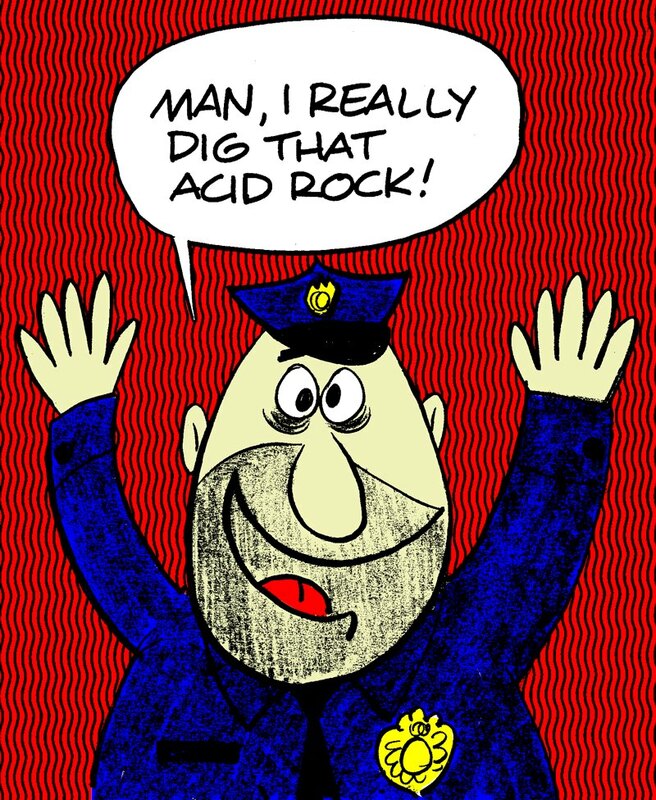 Hope you dug it. If you missed one, I will be posting the full CD to download in the coming weeks. 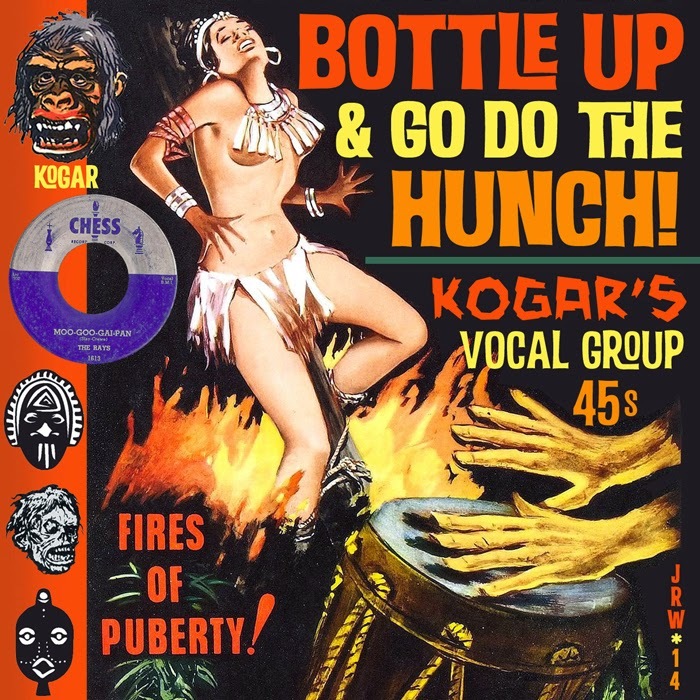 Tentative title; Bottle Up and Go Do the Hunch! 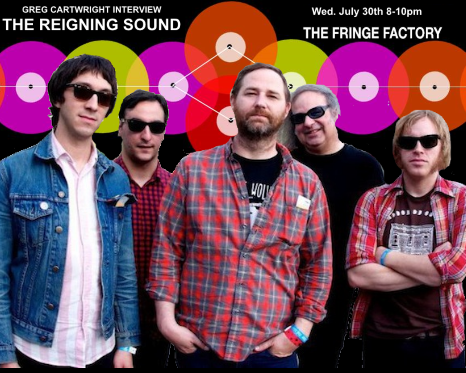 Greg Cartwright's Reigning Sound interview on the Fringe Factory Radio Show! Now you can hear Greg telling us about his very first band, stories about his grandma's magic attic and his tips for picking up the cool chicks in high school!!! It's all here on the Fringe Factory! - and listen to the Fringe Factory Radio Show on Aug. 6th at 8pm, as Greg guests DJ's a set for us!!! 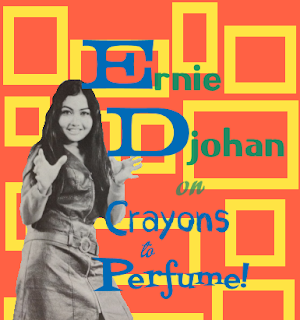 Crayons To Perfume's Girl Of The Week: Ernie Djohan! 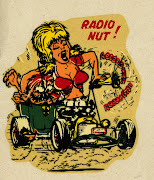 The Swingin' Singapore Sweetie! Ernie Djohan is an Indonesian singer who was much beloved in the 60’s, singing both traditional songs and pop hits of the day. Her career started as a child, in 1962 when at the age of 11 she began singing for radio. 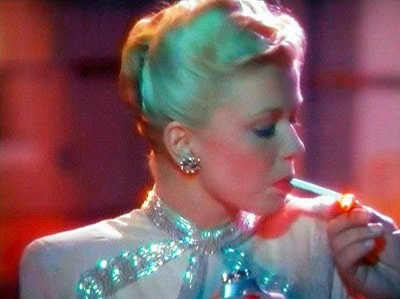 Later that year she won a vocal contest and scored a record deal with Phillips. 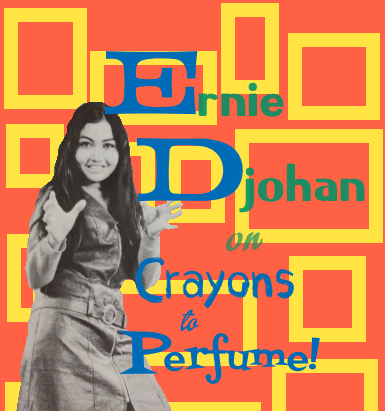 Ernie won my heart with her rendition of ‘To Sir With Love’ natch – this is where Crayons To Perfume gets it’s name! 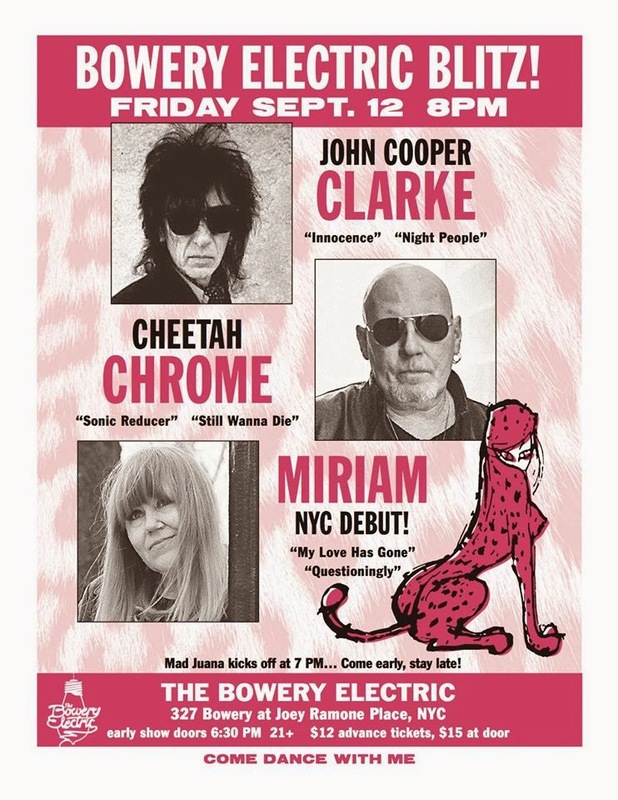 But it’s her version of ‘I’m A Tiger’ that made me an Ernie Djohan fantatic! 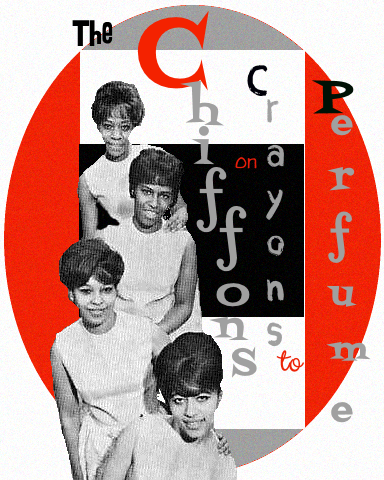 This week's Crayons To Perfume features these delightful songs from Ernie, Twistin' Gals, Belgian Gals and so much more!!! 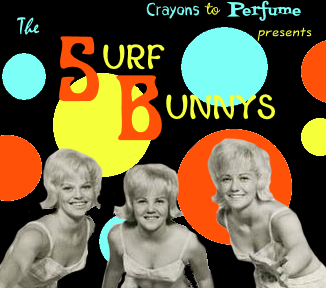 It's Crayons To Perfume's first show!!!! Exclusive to WFMU's Rock 'n Soul Ichiban, Crayons To Perfume is a new girl group show - we feature all kindsa gals from 1960-1969, be it traditional girl groups, soul, r'n'b, yeye, popcorn, rock'n roll and occassionally we'll feature psychedelic chicks, country cuties, and other boppin' babes! Our first segment features all the fab femmes of our recent fave girls of the week! 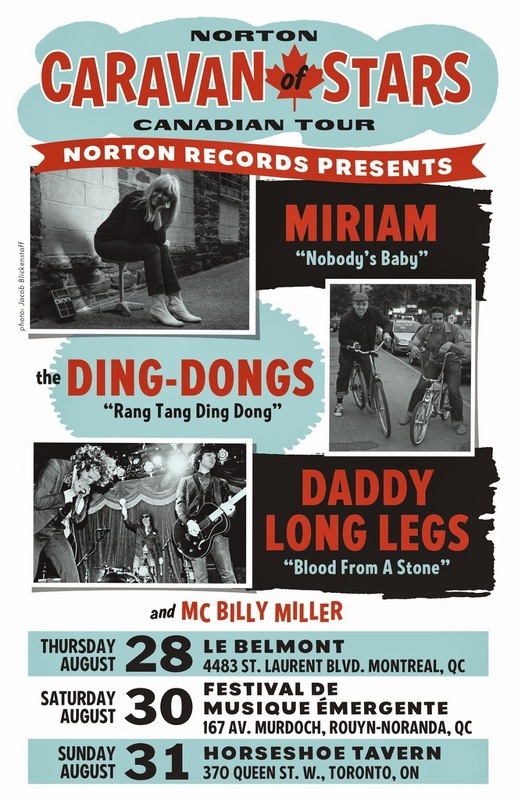 We've got Shirley Matthews from Toronto, Les Surfs from Madagascar, Tammy from Puerto Rico, The Angeliques from Sweden, The Beat Chics from the UK, Barry St. John from Scotland, Jenny Rock from Quebec and all American gals Dee Dee Sharp and Miriam Linna. Give us a spin!